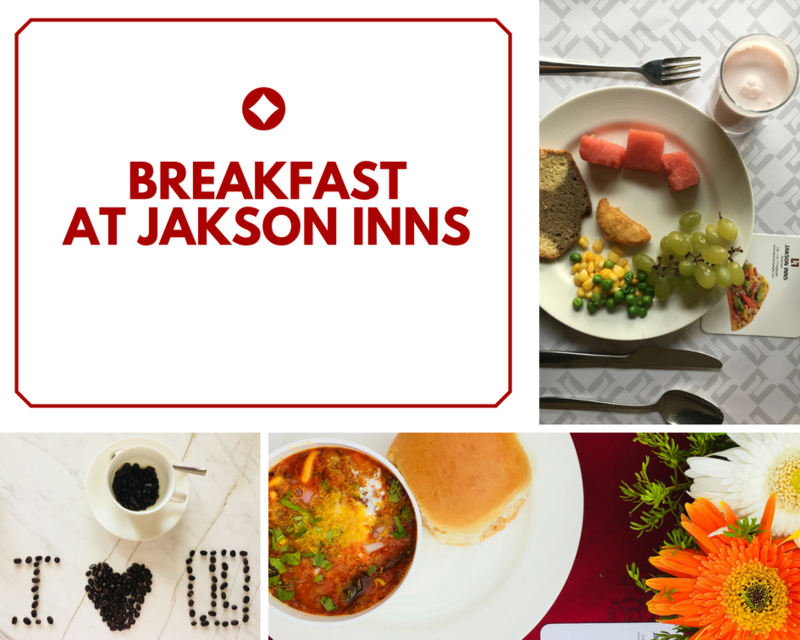 We started out early in the morning on a Friday and after a pleasant 5 hour long road trip reached Jakson Inns. A refreshing glass of sugarcane juice and a Maharashtrian style gajra welcomed us on our arrival and we taken to our rooms within a few minutes. The first thing I like to do is take a tour of the room, fiddle with the TV, go through the room service menu and enjoy the view before I go for a quick shower. Have a look. I love hotels that surprise guests with their thoughtfulness. Jakson Inns was no exception. A basket of fresh fruits and chocolates were awaiting our arrival and I took no time in devouring them. 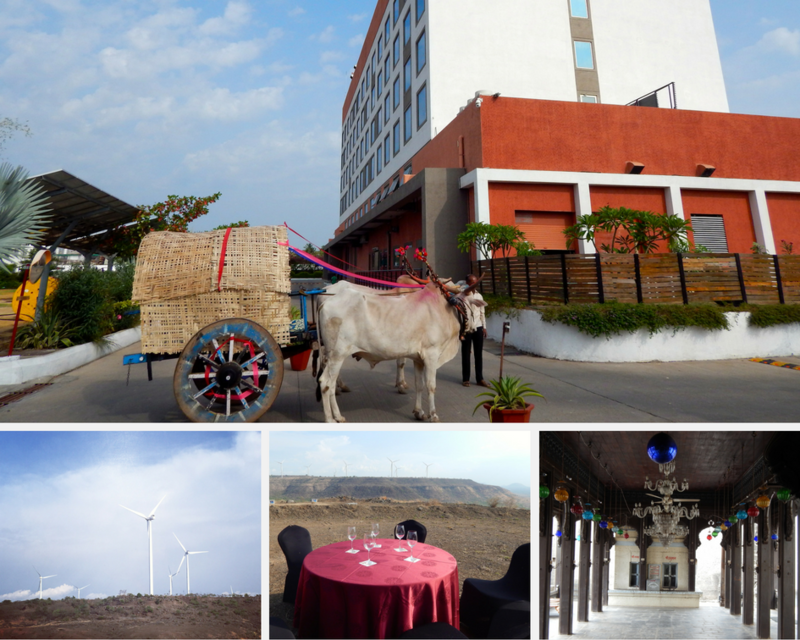 The hotel is India’s first LEED Green Platinum rated hotel which means that they have taken up several initiatives to be environmentally friendly. In the bathrooms, instead of having tiny bottles they have a dispenser which can be used by guests thus saving unnecessary waste. They request guests to send their towels for laundry only when required thus saving water. 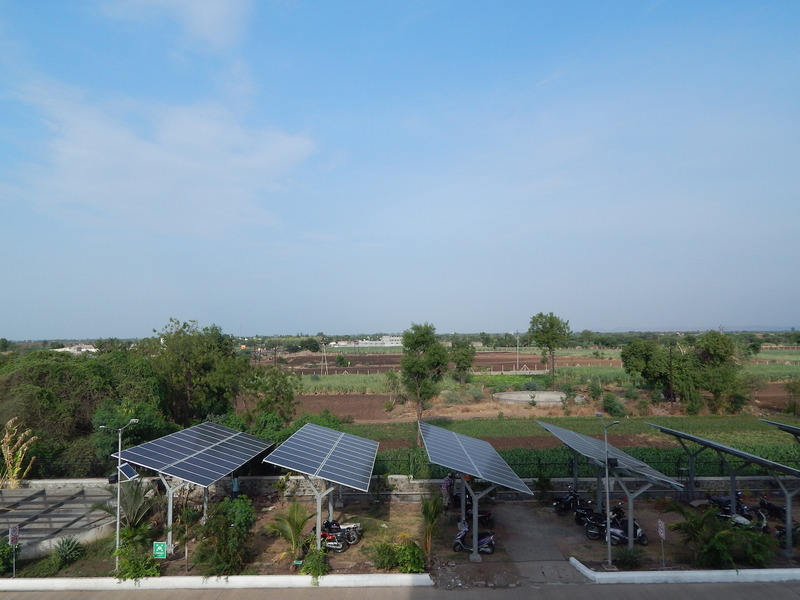 I was also pleased to know that 30% of the hotel’s electricity needs are taken care of by their solar panels. It is the little things that go a long in making a big difference. Apart from suites, Jakson Inns also has a special room for the female solo traveller with state of the art security measures in place. The women traveller rooms are serviced by female staff only and there is a monitor through which you can view the outside space. I love hotels that pay tribute to the local culture and tradition through delicious food. 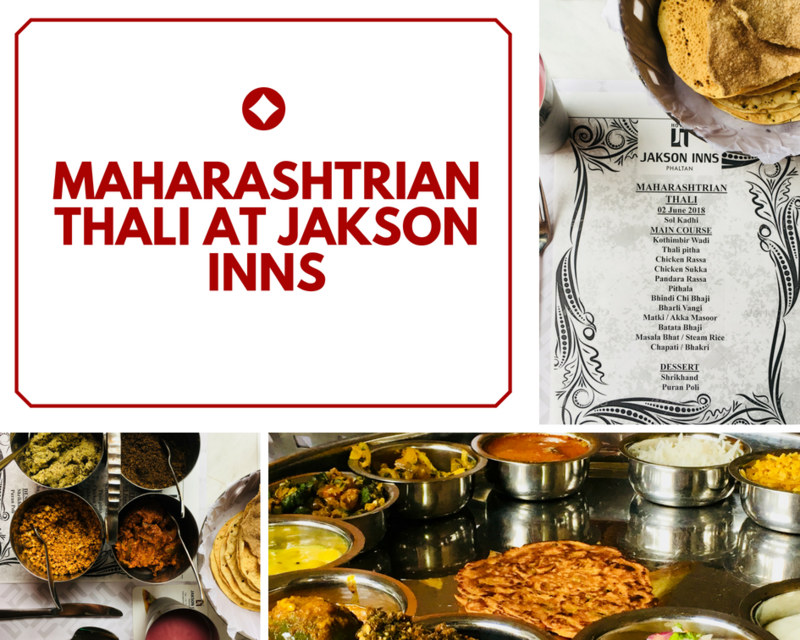 Jakson Inns apart from having a multi-cuisine restaurant also serves the traditional Maharashtrian Thali. From spicy chutneys to ghee laden puran polis and delicious sabji, the Maharashtrian Thali was sumptuous. 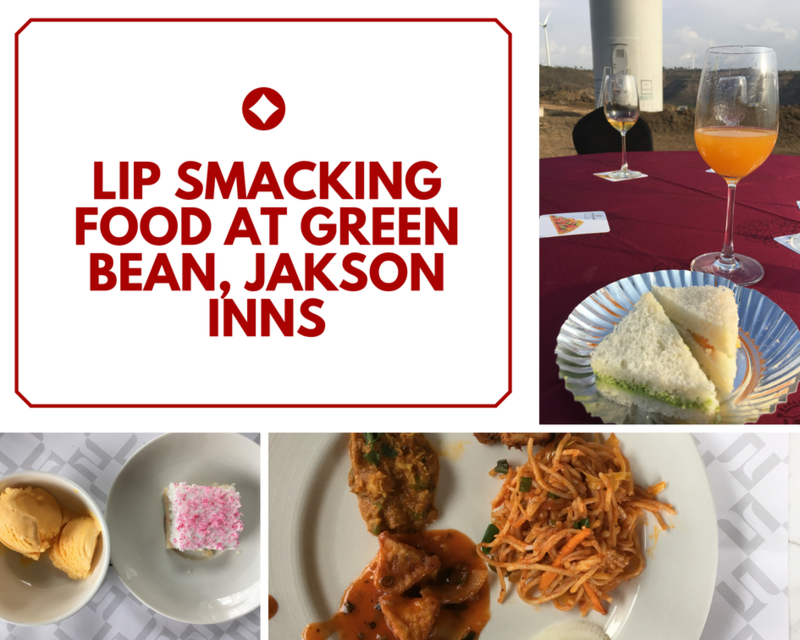 For those who prefer multi-cuisine dining, Jakson Inns’ Green Bean serves an excellent buffet for lunch and dinner as well breakfast. Green Bean has a wonderful service and has a great a la carte menu as well as buffet. The thing I look forward to during holidays is desserts. Sadly, their buffet serves only two desserts generally an ice cream and cake/pie. I was a little disappointed with this as I like to indulge during my vacations. Breakfast is complimentary and has everything from fluffy idlis, cheesy omelets and some lovely croissants and cheese. On our second day, Jakson Inns surprised us with a breakfast at the poolside and served traditional home-style misal pav. One of the best things I have eaten! Their bar, Full Toon serves excellent mocktails and starters. They have outside seating and we enjoyed a great evening under the stars. 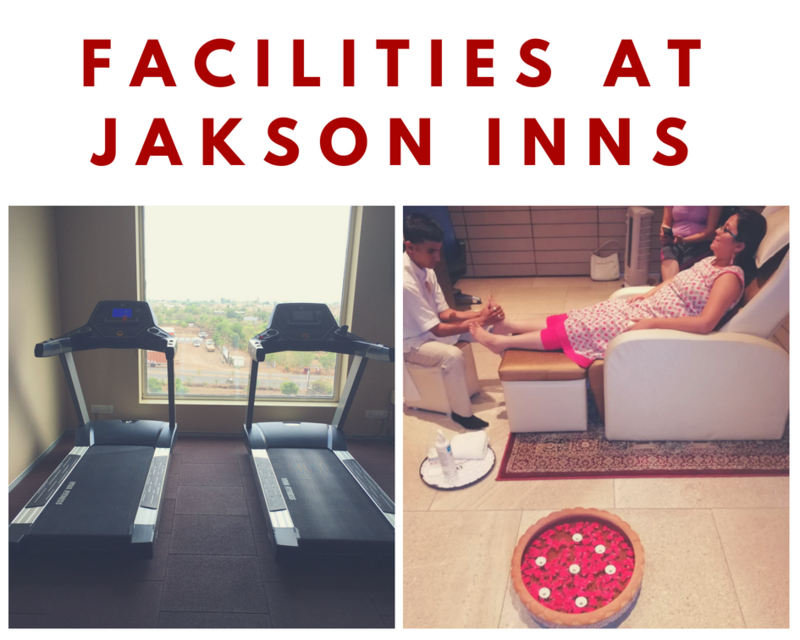 In addition to having an excellent gym, Jakson Inns boasts of a spa offering dry massages. 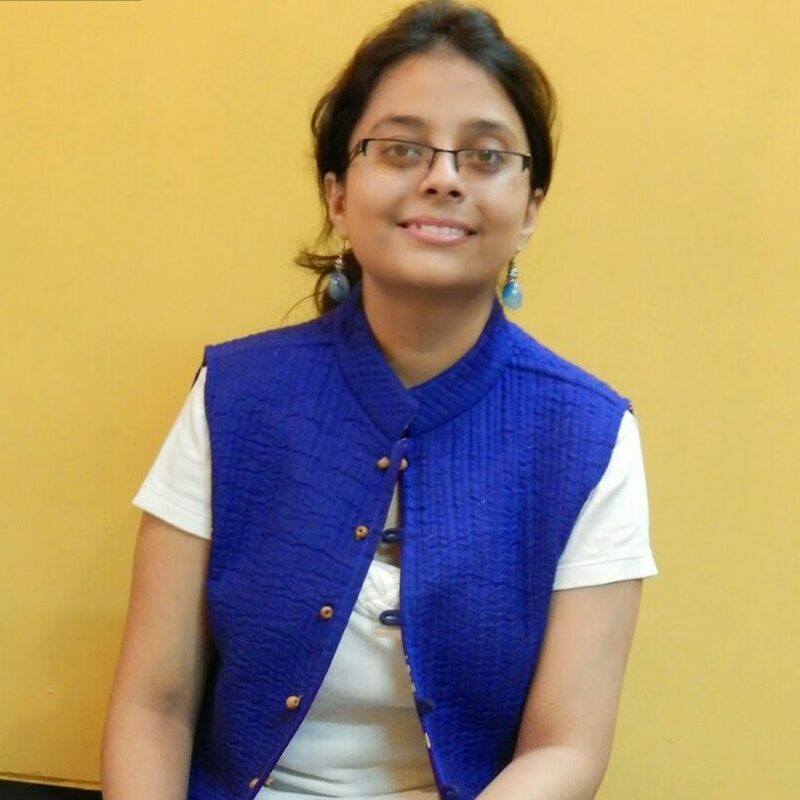 Mr Dheeraj, a person with visual impairment, is the therapist and is available throughout the day. I enjoyed a leisurely foot massage for about 15 minutes. I love a hotel that does not take itself too seriously. 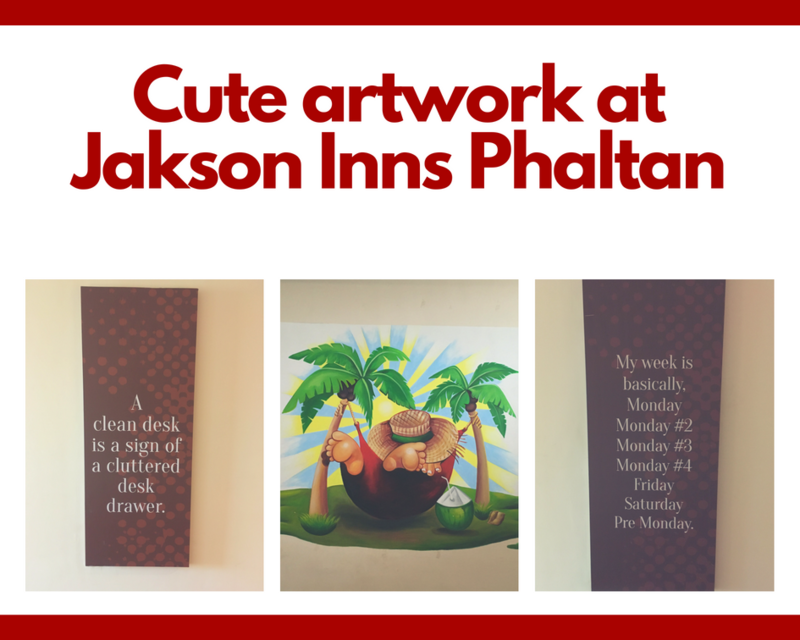 Jakson Inns has many tongue-in-cheek posters on all their floors which will make you chuckle every time you read them. The ambiance is super fun and everything from the instructions on the fire escape to corridors has been designed to make guests smile. 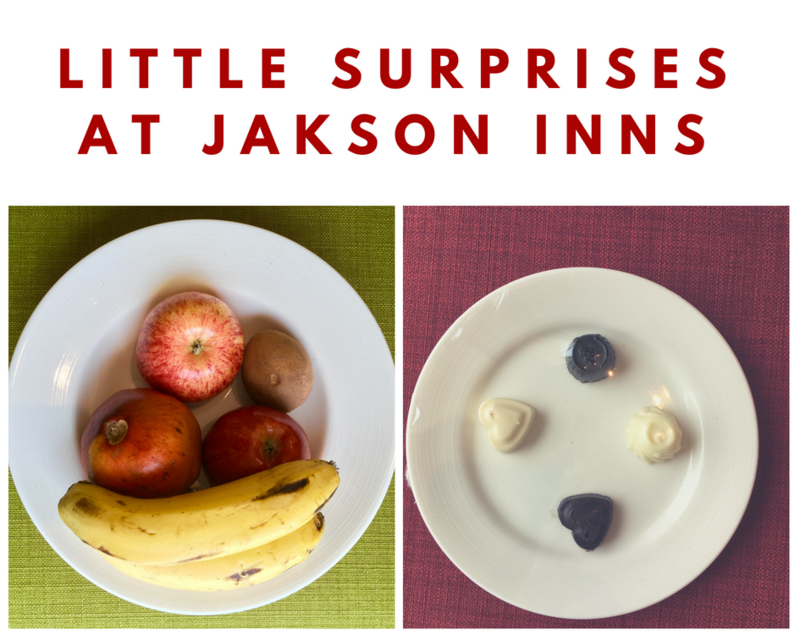 Jakson Inns offers a wonderful bouquet of curated experience for their guests. I did things I have never done in my life before. I rode a tractor, enjoyed a picnic near the windmills, rode a bullock cart, visited a private palace and a century-old temple. The staff goes out of their way to ensure you have an experience of a lifetime at Phaltan. 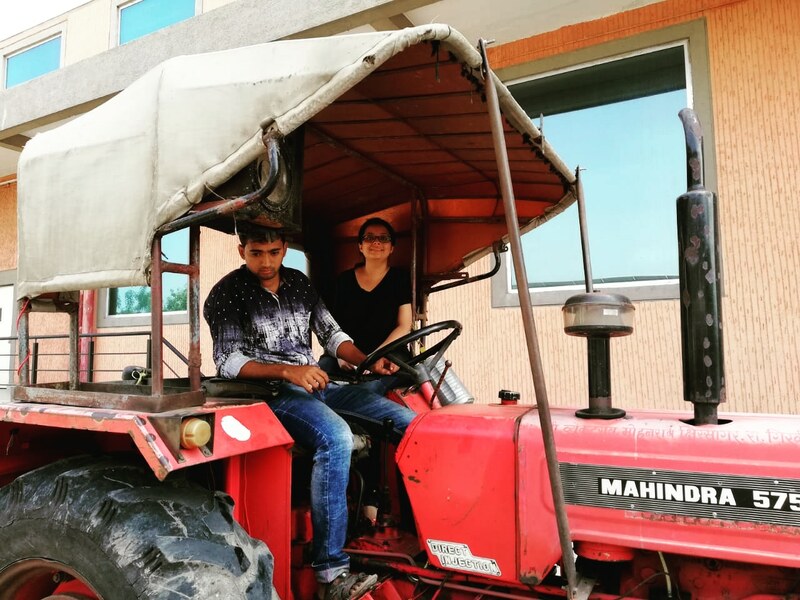 First reaction , impression after reading this trailer blog-post : Must visit Phaltan with family & friends soon to experience …. 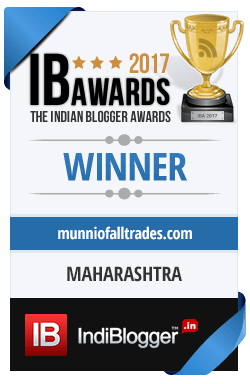 Such Juicy , Spicy , Breezy , Hearty , Natural & Royal ( literally due to Sugarcane juice-welcome, authentic Maharashtrian delicacies , Windmills , Rajwada palace of Nimbalkars , Jakson Inns trademark hospitality, farm-visit in Bullock cart , tractor ride etc. ) . Must stay at Jakson Inns to enjoy the picnic to it’s perkiest best . The hotel sounds great! 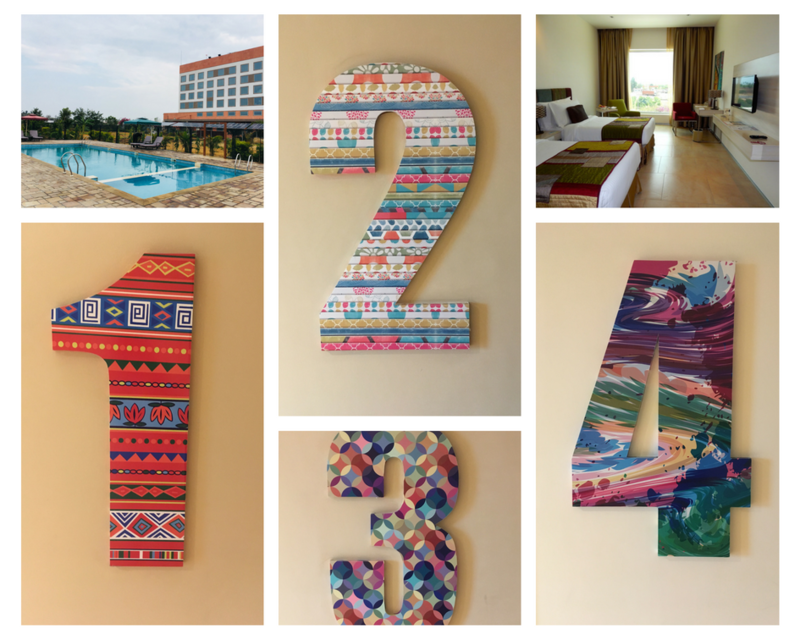 I too like to rummage around when I check in! Love the platinum greenness of the hotel. All round a good article. Keep it up! Everything looks wonderful! The food looks amazing, I love my first peek at the room. My favorite though is the idea of having a solo traveling female room with extra security included. I love that eco-friendly hotel! So excited to see those solar panels. It looks like you had a blast! 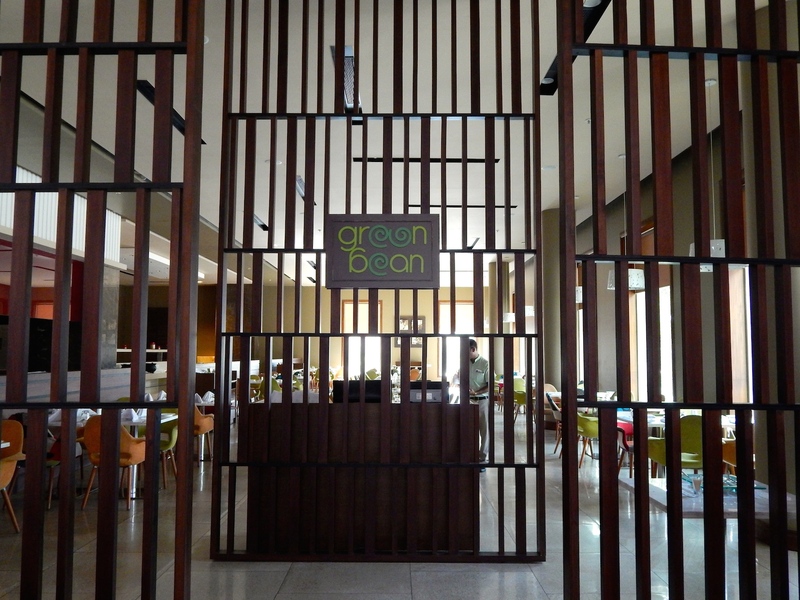 I love the name of the restaurant – Green Bean! Thanks for sharing. I love how environmentally friendly your hotel is! What an interesting spot to spend a few days. 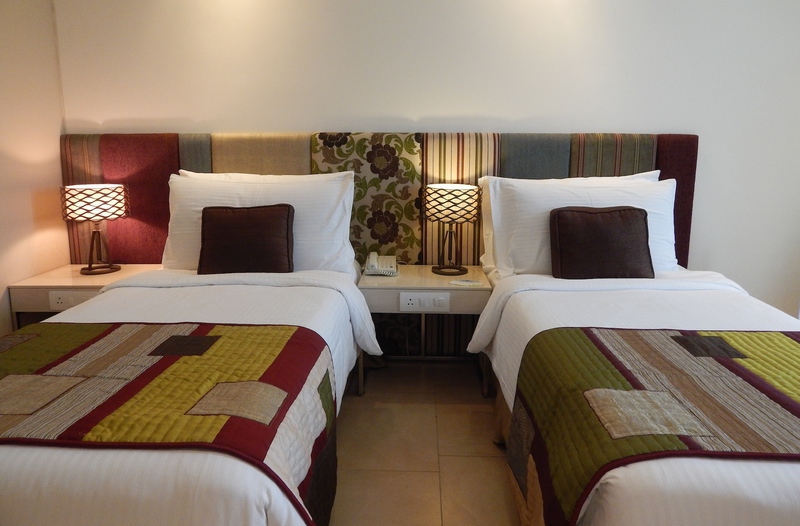 I have a friend who stays at Jakson Inns before and he recommend it! Would love to go there too for sure. I’ve stayed in hotel that had the dispensers as well. I thought it was really cute and cost efficient. I’m glad you had a great time! That room looks so inviting and cozy, first off. This looks like it was an amazing experience from that and that delicious looking food. The beds look so comfy. What a beautiful place to visit as well. This looks like a great place to stay! I love the colorful bedding. The food looks delicious and I really like that the hotel had the surprise gift of chocolate! Not to mention all the green initiatives to save energy. Sounds like a great place to visit. I wish there were more of these places to stay! They look very promising! I like this review because you had a lot of time to actually visit this inn. I would love to check in sometime! Their rooms looks so cozy and very homey. I like the idea of solar panel not all hotel are doing this. It seems you had a great time. The property looks great!I would love to experience it.